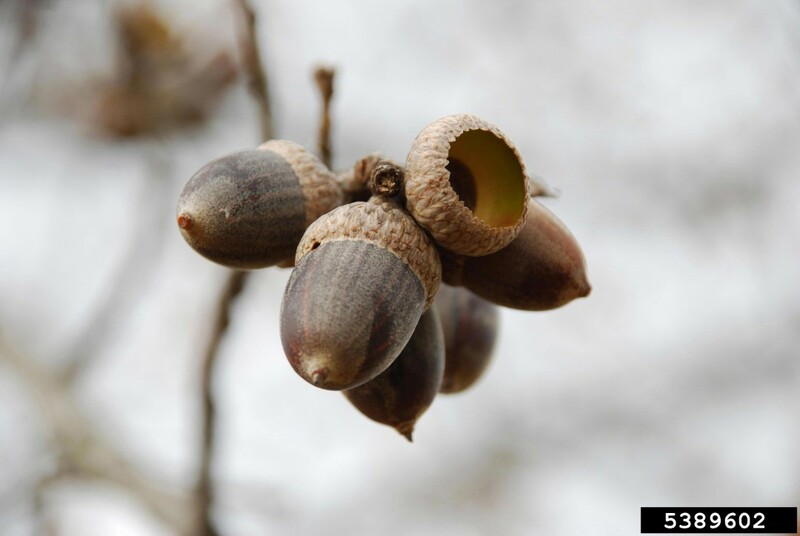 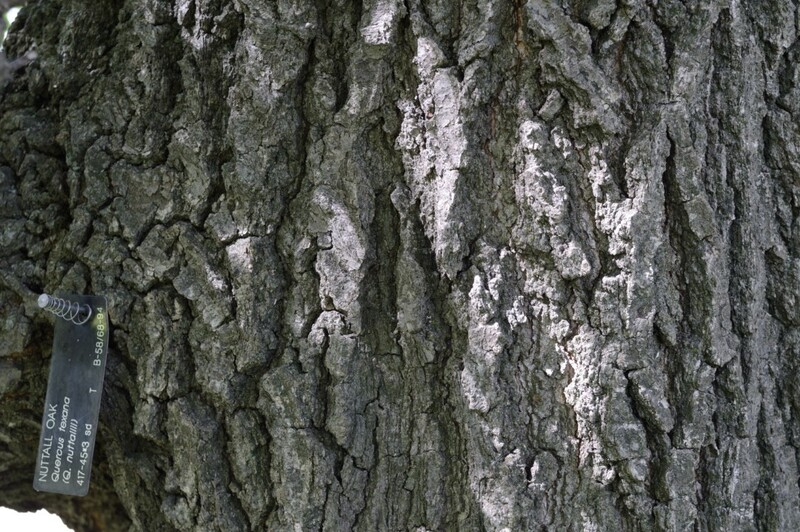 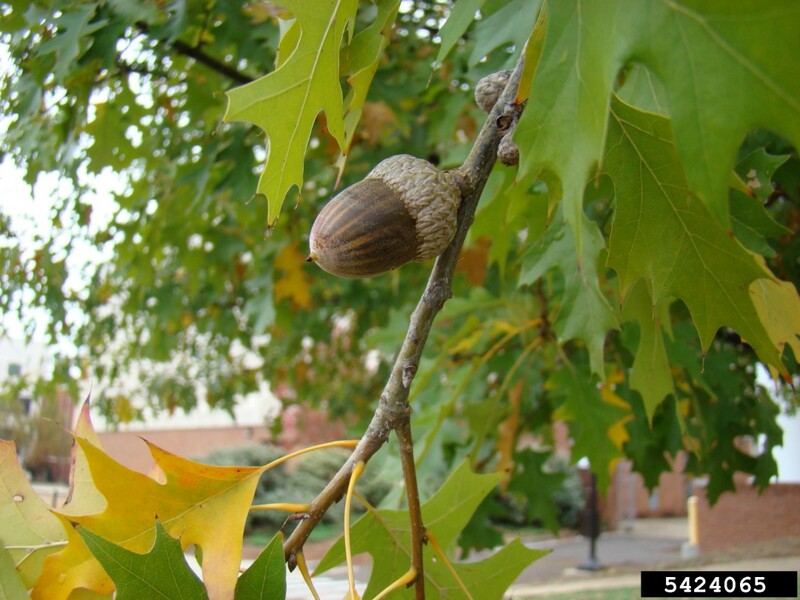 The Nuttall oak is tolerant of many conditions, including poorly drained soils and urban sites. 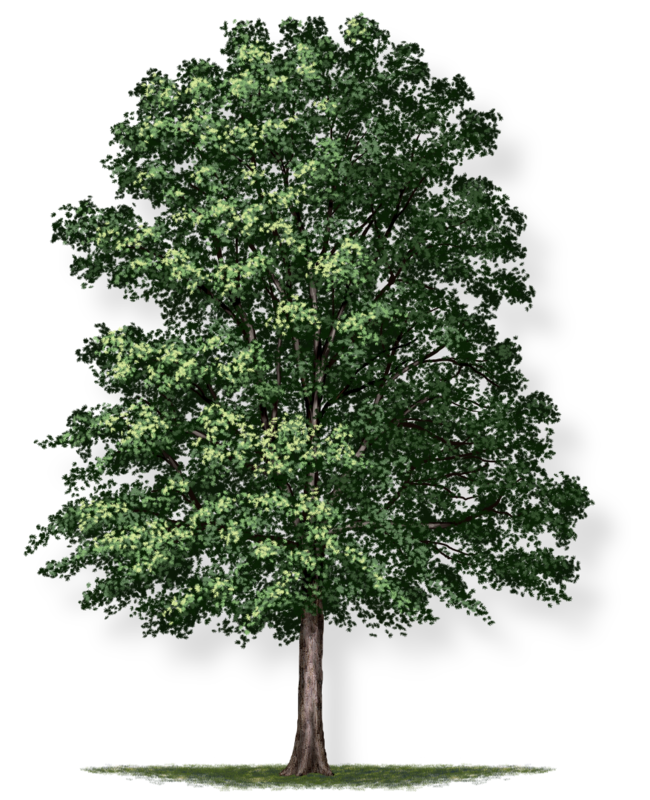 Its dark green leaves are shiny, deeply lobed, and turn red and orange each fall. 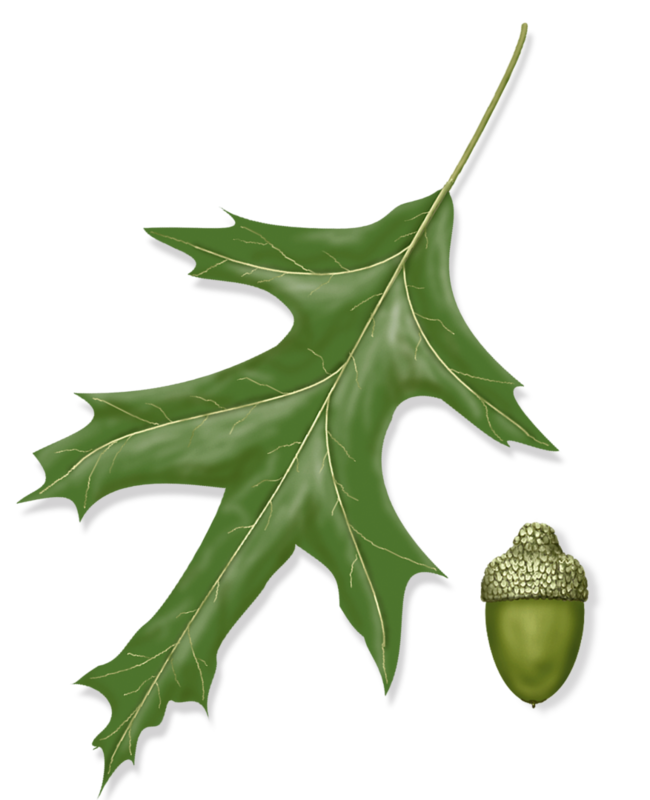 It is similar in shape and size to the Shumard and scarlet oaks. 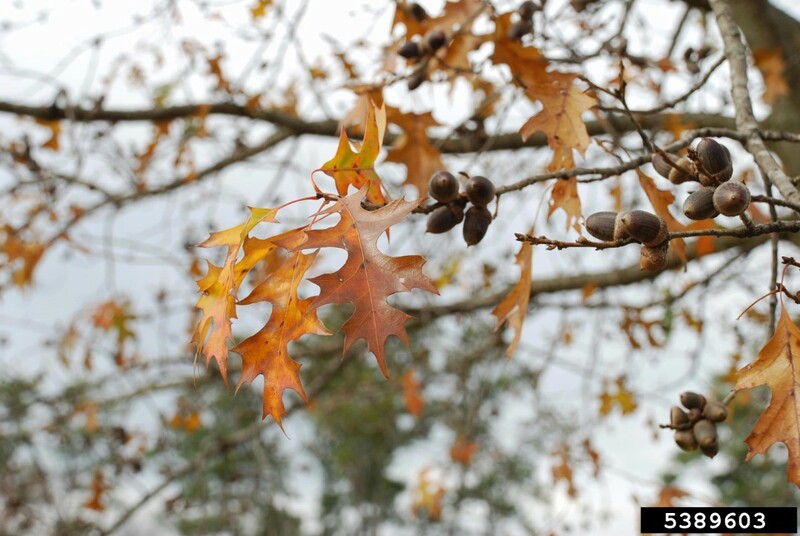 Nuttall oaks are naturally found further south than Maryland, but they thrive in this climate.